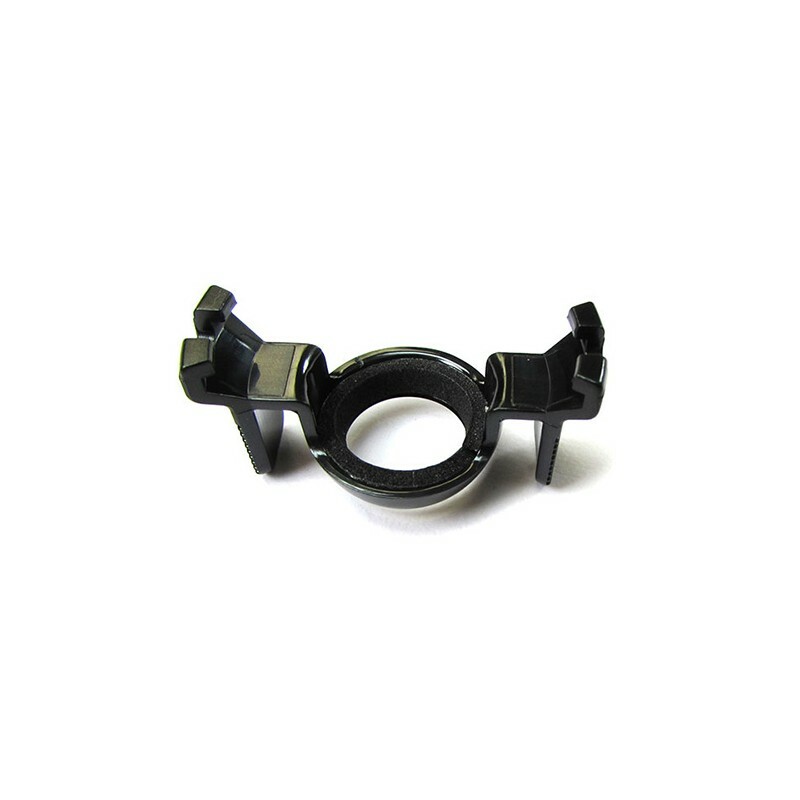 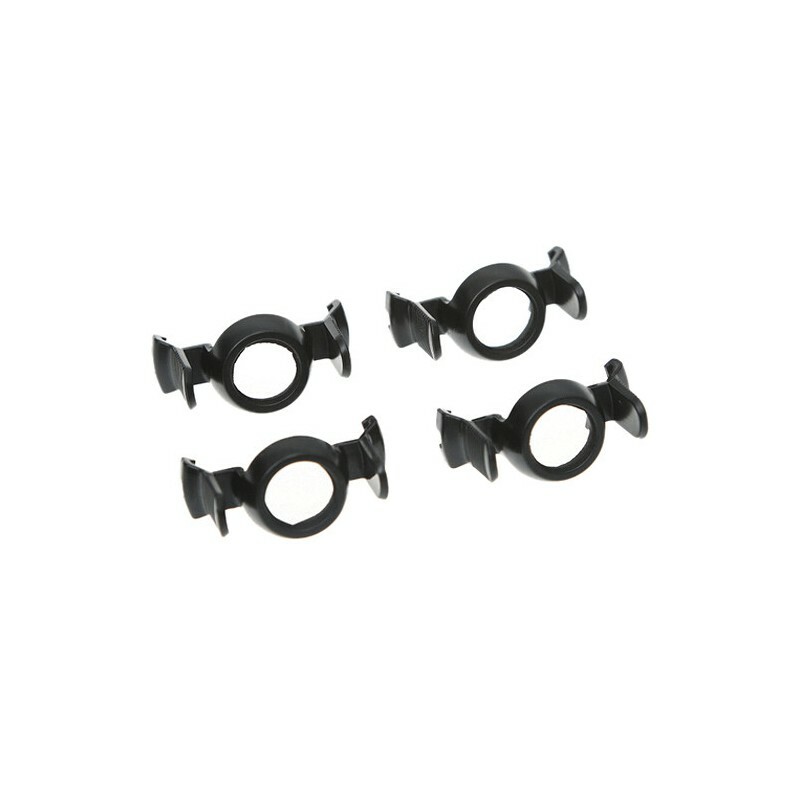 Genuine spare part of DJI (Inspire 1 part18) - Set of 4 DJI Inspire 1 Propeller Locks for extra protection against unscrewing the proppelers during flight. 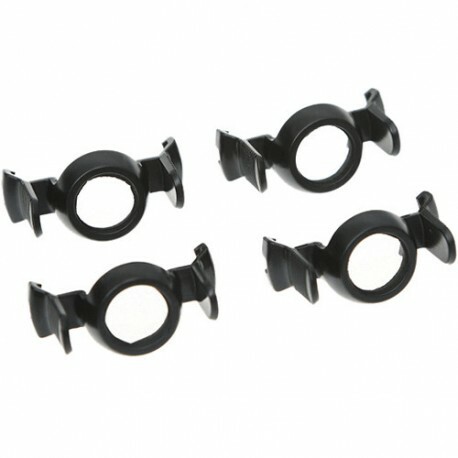 DJI Inspire 1 Propeller Locks is a set of 4 locking mechanisms, which prevent unscrewing the propellers during flight, hust to be sure that your camera drone will fly securely and safely. 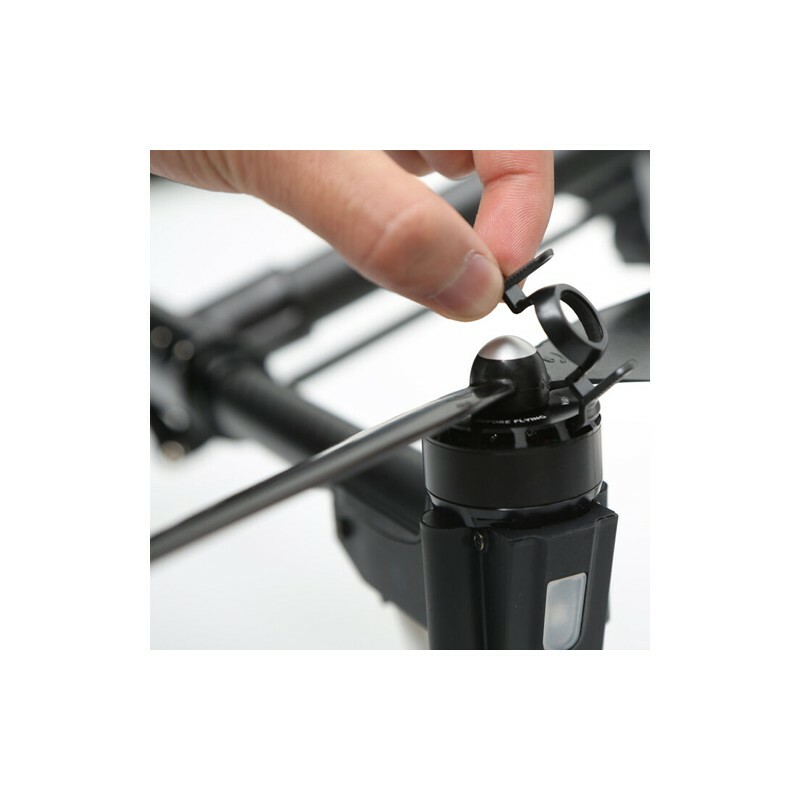 Watch the official demonstration video from DJI to understant how easy the installation is! 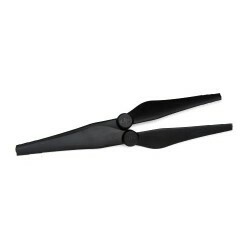 The set contains 4 original Propeller Locks!